Is your Bedroom conducive to intimacy passion and love? Your bedroom should be a place of peace and relaxation- an escape form the world. 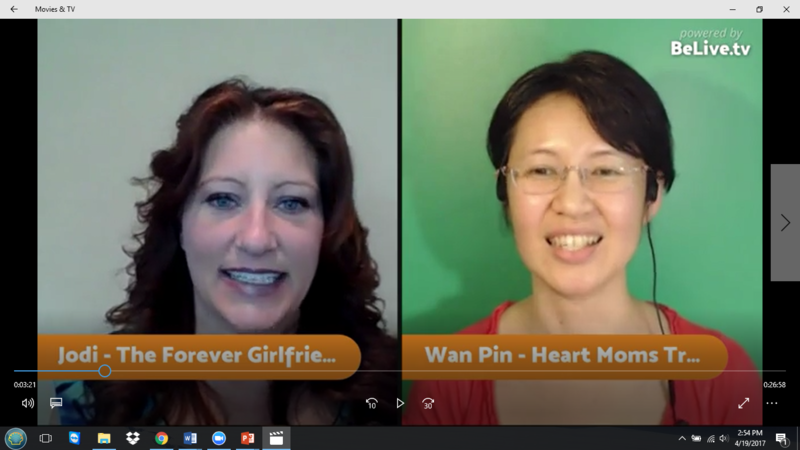 In my recent interview on the Heart Mom’s Tribe we discussed what should and shouldn’t happen in the bedroom. I invite you to listen in and see what you can do to keep the spark alive in your bedroom.